Printz of Peepz is back for the 4th and final installment of his Friday Feature series. For the final track, he has elected to drop something totally different for the masses to contemplate. The song is called the Moments In Love Remix and is produced by Face Valyou. The cut is a re-rendering of an Art of Noise song circa ’82-83. It’s tracks like these that show an artists’ versatility. It was so different from the previous installments I was caught a little off guard. The BPM is at a fraction of the pace I have heard PoP spit on but once I got to the chorus I was sold on the vibe. This joint has a very ethereal sound to it as PoP contemplates love and those instance that conjure those ‘special’ feelings. Remember if you are feeling Printz of Peepz music, follow him on Twitter, Facebook, and Soundcloud so you can stay current. I hope you all enjoyed these fresh sounds! 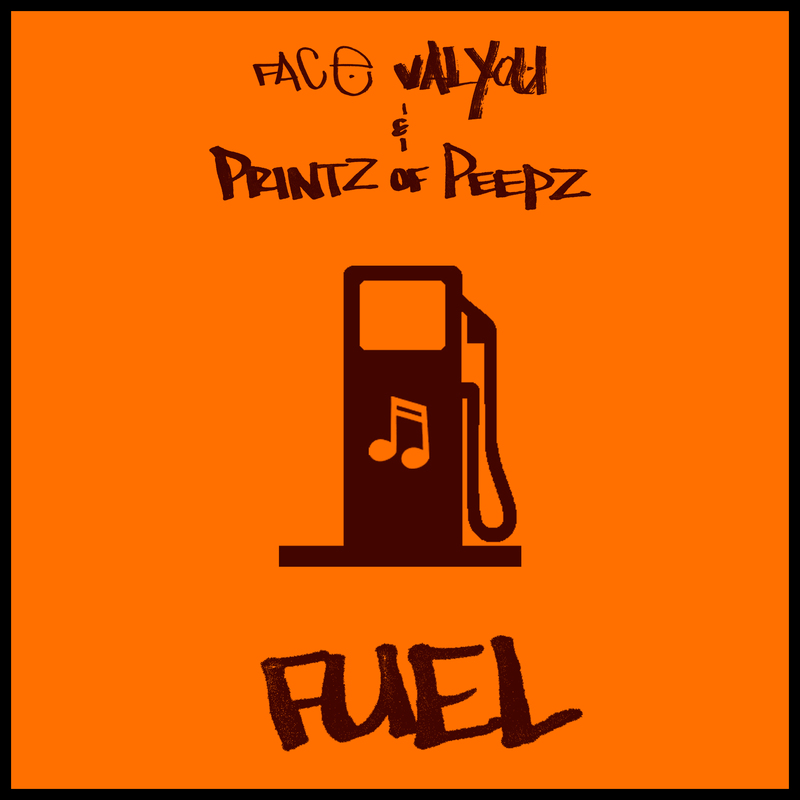 This is the third out of four features for Printz Of Peepz and this time he brings us a new collaborative joint with the artist Face Valyou. The concept is taking life’s events and processing them as motivation to pursue your goals. t’s giving us that positive momentum. The smooth production also comes courtesy of Face Valyou showing you another facet of his talents. The track shows the diversity of Printz Of Peepz as an emcee as well, proving that not only can he just drop nice bars with social/conscious intent, but kick something fresh and positive. This is one of those spur of the moment things that just felt right. 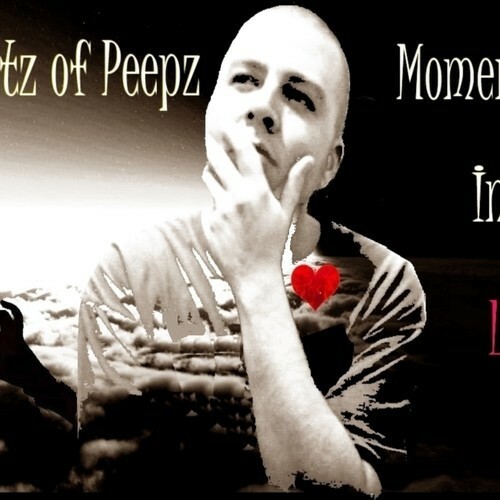 Printz of Peepz has been an active entity on my twitter line for the last month or two. I simply thought he was a fellow blogger or a fan, but a couple of nights ago he put me onto a track that he created with fellow VA brethren, Crafsmen, called Lullaby. I was impressed. It made me seek out some other tunes from the man, and I liked what I heard. He’s a young, talented artist who is trying to get his name and music heard and what better place to do that then on our long neglected Friday Feature column? So for the next few Fridays you can expect to hear some music from P.o.P. starting with that track, Lullaby. Be sure to check him out on Twitter and Facebook and politic with a talented artist. Jus Daze string of releases have become more and more compelling with every track. I’ve talked about it before, but Jus Daze is becoming a master of connecting with the audience. Even if he narrates a tale through metaphor and imagery, the potency of the message he imparts remains the same. 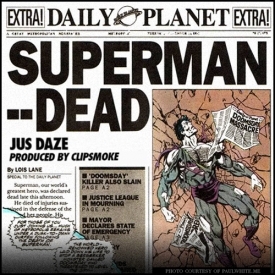 Here you have a Rod Stewart infused boom-bap produced by Clipsmoke, while Jus Daze uses the story of Superman to weave a tale of love, lies, and deception. This is really good stuff people! I can’t wait for the album, Walk Twice As Hard. This track is the lead single for his forthcoming album, Walk Twice As Hard. It’s just after the holidays and I got caught up with family, friends, and the end of the year posts and kind of left the ‘Friday Feature’ hang by the wayside, that is until I remembered this Friday. 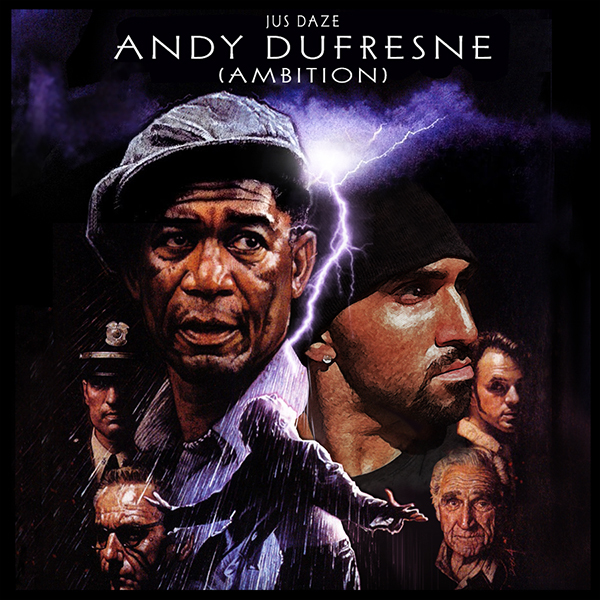 I was just recently put on to Jus Daze and his style immediately meshed with what we are trying to do at Hip Hop Dependency. He’s been on the battle circuit for a while, but what I am most impressed by is the amount of emotion he incorporates in his music. It’s not just one-liners and battle lines. While he can do those things, he’s more about telling a story and injecting feeling into his cuts. The feeling I get is that he puts a good amount of himself in every verse. With all that being said, and not being able to consult with Jus Daze before this feature, I thought a great initial offering would be his entire body of work from 2012. In this download you are going to get a variety of his singles, Bow II The Bow, Common Law, and The King Of Queens. This will be a great way for new fans to get acquainted and old ones to make sure their collection is complete. 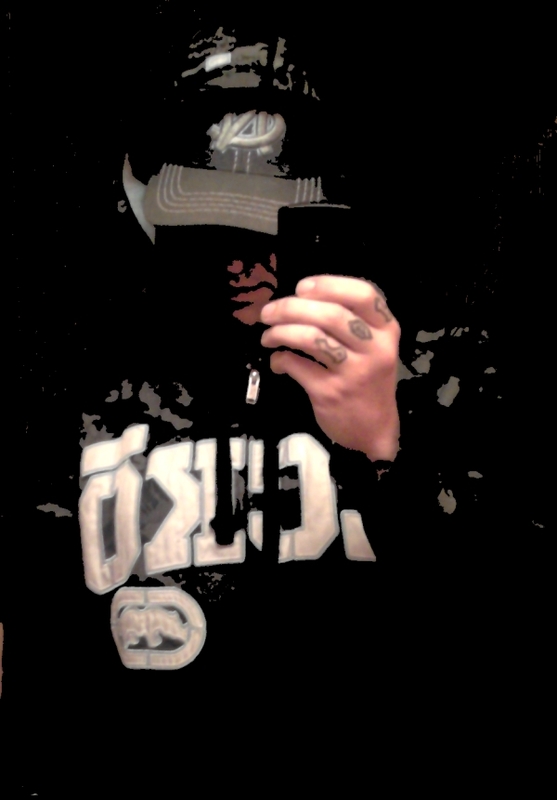 Stay tuned for a more biographical piece and more music next week….meanwhile DL this! It’s yet another Friday in the month of December which means we are going digging in the vaults of Mr. Peet Caliber. If you haven’t been paying attention the last couple of weeks, you have been missing out. Caliber’s extremely proficient at dropping banger after banger. Here at HHD we value lyricism and beats that knock and that’s exactly what our man delivers…consistently.